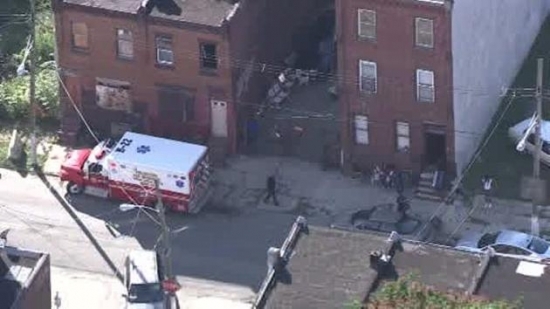 Police are now investigating a shooting that happened in the Strawberry Mansion section of Philadelphia today. At around 2:30 pm on the 2300 block of North 26th Street a 22-year-old man was shot, once in the stomach and a 27-year-old woman was shot once in the right leg. Both were taken into Temple University Hospital, where the 22-year-old man has been listed in critical condition. So far no arrests have been made. PennDOT announced today that they are starting to plan ways to solve traffic problems on I-76 and the Schuylkill Expressway after a study they had started back in 2014. Some of the plans are using the shoulder lanes as other lanes in high traffic areas. As well as, adding metering on-ramps to help control merging traffic, putting in traffic signals on roads that run along I-76. and adding new electric signs allowing transit agencies to change the speed limit to adjust traffic flow. PennDOT secretary Leslie Richards said that the engineering will take around 5 years before and construction will begin. Vince Fenerty, the head of the Philadelphia Parking Authority has been suspended and may lose his job. Fenerty has been facing sexual harassment charges from a case in 2015, as well as a prior sexual harassment case in 2006. Fenerty was ordered to go to behavioral counseling, lost his ability to hire or fire employees, and was banned from going on any over-night trips with co-workers without the boards permission. Fenerty may be terminated as early as Thursday. Tonight, partly cloudy, and a low of 55 degrees in Center City.